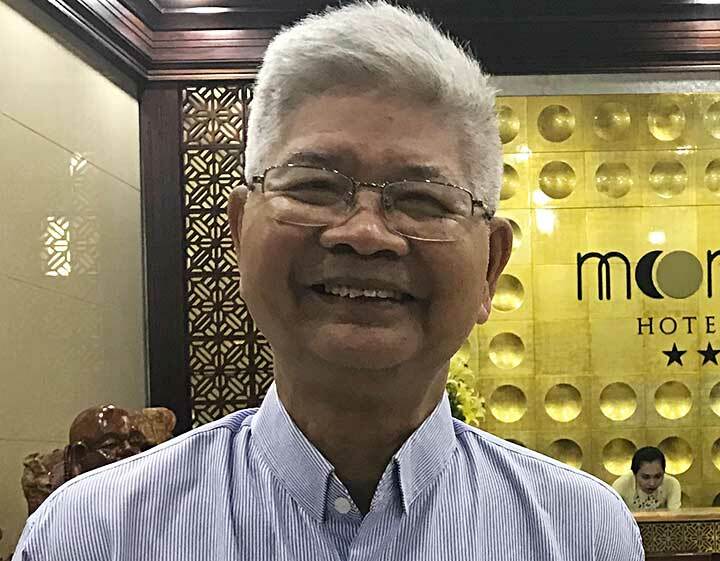 Ho Chi Minh City, Vietnam, 18 February 2019 -- One of the first generation Salesians of Vietnam, Fr Marco Hyunh, passed away on 18 February 2019 at 6 a.m. He had spent the last 42 years in the Ben Cat community, Ho Chi Minh City. 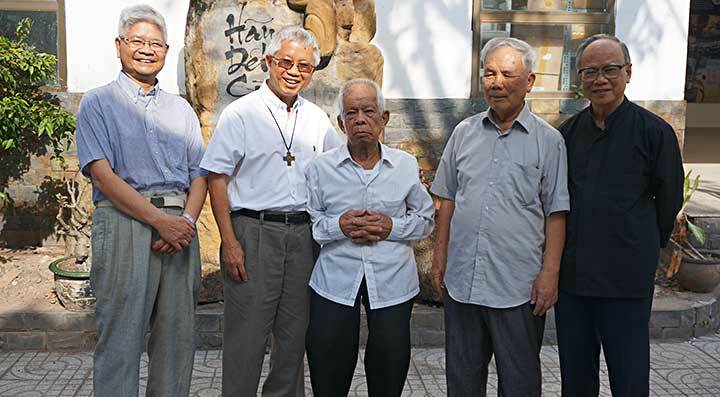 He was 77 years of age, 58 years of Salesian religious profession and 47 years of Priesthood. 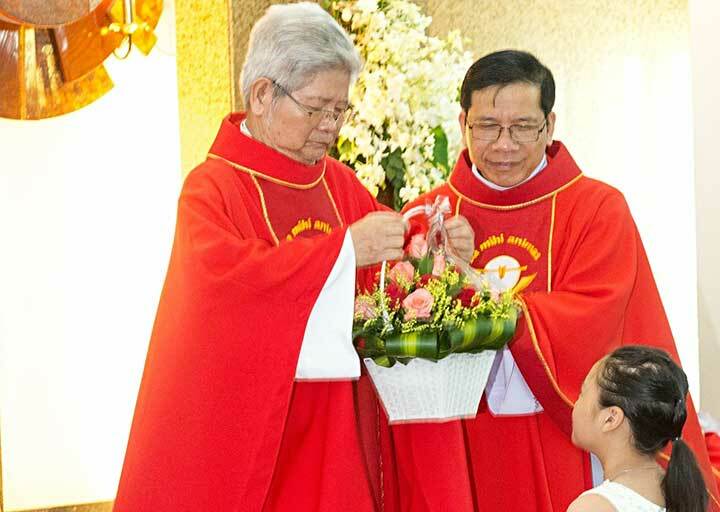 The Ben Cat community is close to the former Go Vap Don Bosco Technical school and to the Ben Cat Parish Church of Mary Help of Christians, where Fr Marco spent most of his fruitful life as a son of Don Bosco. 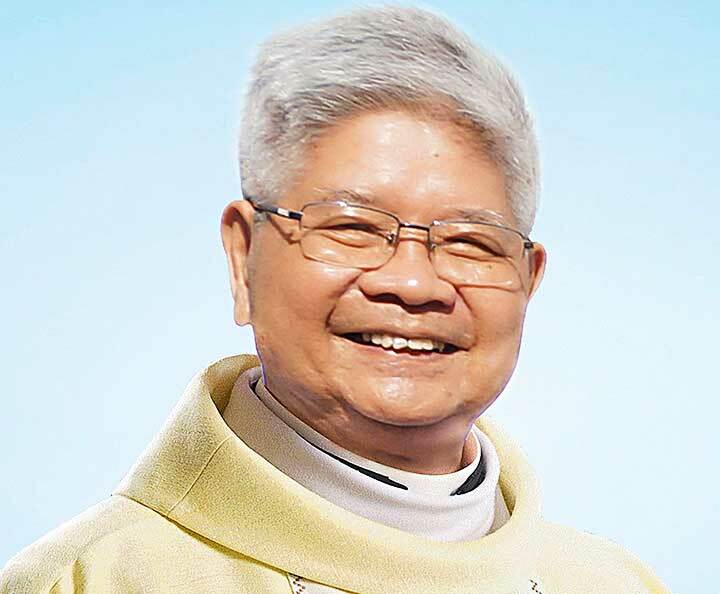 During his life, Fr Hyunh was well known for his faithful dedication to the Salesian charism, as animator, formator, rector, parish priest and also as Provincial Economer during the most difficult years. We give thanks for the lifelong witness of joyful Salesian consecrated life and fidelity to the Salesian vocation and pray for the eternal rest of Fr Marco. 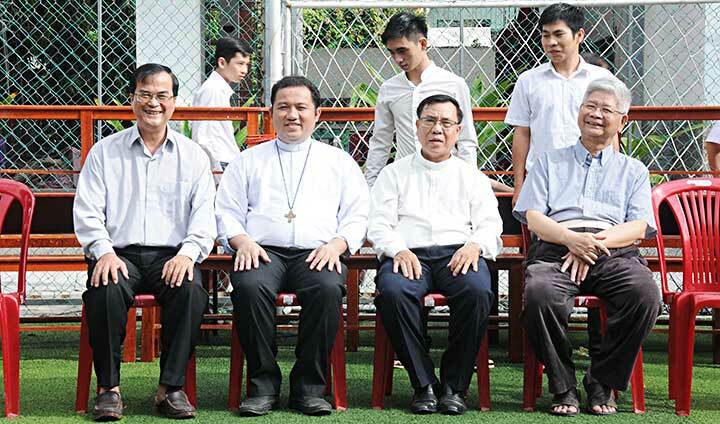 It's sad to hear that Father Marco Huynh had passed away. I had a few good memories of him. He was a holy and simple priest. His great zeal for the poor was eveident in all his activities, both spiritually and materially. May he rest in peace. In the name confreres in the Mongolia Delegation, We would like to express our deep sadness for the lost of the province. However, with much joy, we believe that Fr. Mark is always with us in the Salesian Garden where Don Bosco is waiting for his son. During our community recollection, Holy Eucharist and the Holy Rosary we joined you to pray for the eternal repose of Fr. Mark. May he rests in peace and pray for us that one day, we will be meeting again in the Heaven. 5014(I)_We can't go to heaven alone!